Ultraviolence in a corporate-driven world? Only Wheatley & Hiddleston can save us. 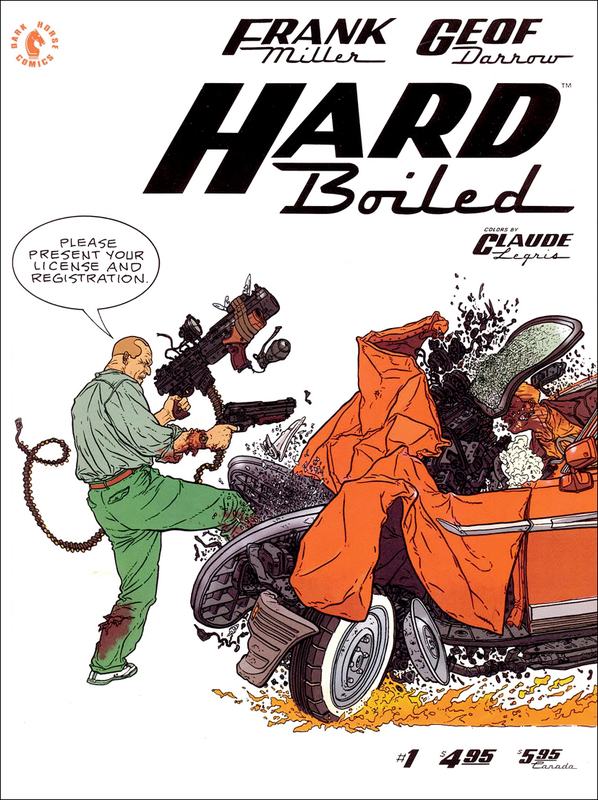 Following their work together on the recent adaptation of J. G. Ballard’s High Rise it seems that director Ben Wheatley and Tom Hiddleston may be tasked by Warner Bros to adapt Frank Miller and Geof Darrow’s comic book Hard Boiled. Reports from Deadline indicate, perhaps hopefully, that Hiddleston will join the director, whose recent Free Fire has been a hit on the festivals before it lands in cinemas around the world in March next year. The comic book in question began in 1990, telling the story of a world where corporate interests are so prevalent that automated armies are in place to crush any seditious action. Using themes now bubbling to the surface with HBO’s Westworld artificial people are being spread throughout the populace, sometimes without their knowledge, to infiltrate the hectic chaos of daily life. 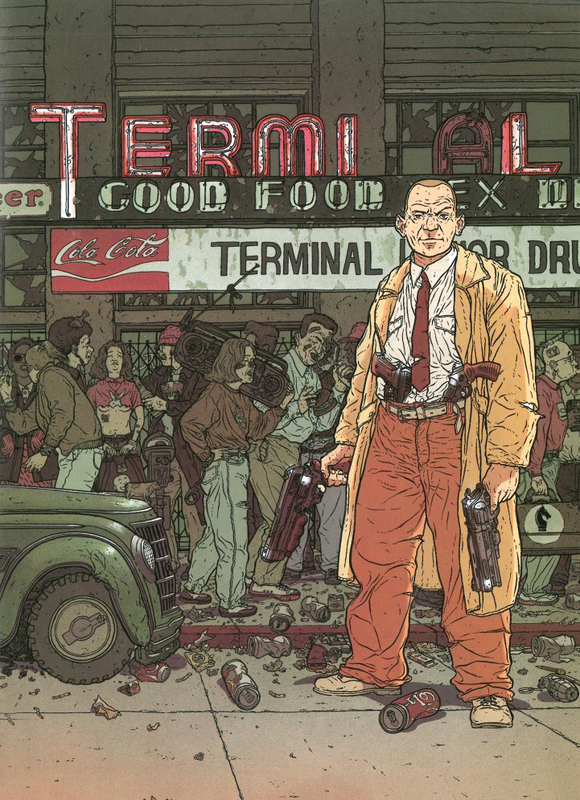 It is a hyperviolent enterprise, a dark swathing satire with no use for subtlety or compromise. That the main themes of the comic book make it a perfectly sound adaptation in these troubled times is no surprise. Wheatley’s the man for the old ultraviolence, and Hiddleston is so charming he could, as his potential character does, rip off your arm, stab you with it and you’d be the one apologising for getting his suit messy. More on this one as we get it, high hopes for another go around with Wheatley and the Hiddles. Exclusive: British actor Joe Cole on A Prayer Before Dawn and Happy New Year, Colin Burstead.